Being able to open a gate from your horse can be very useful and perhaps necessary for some who have trouble getting off and on their horse. For those riders that may have trouble, breaking the exercise down into separate components may help. By doing so, you may identify one small part of the process that is missing.First, the horse must have some appreciation for standing, or what I like to call “parking.” To me this is important for a lot of other reasons. The horse should stand or park until he is asked otherwise. 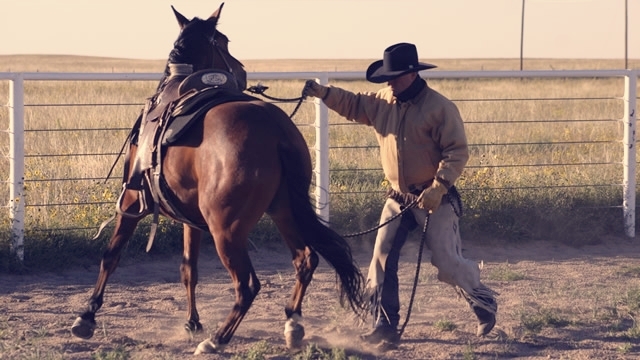 To establish this, position the horse next to the gate where you can reach the latch and release any pressure you are applying with your hands or legs to hold him there. 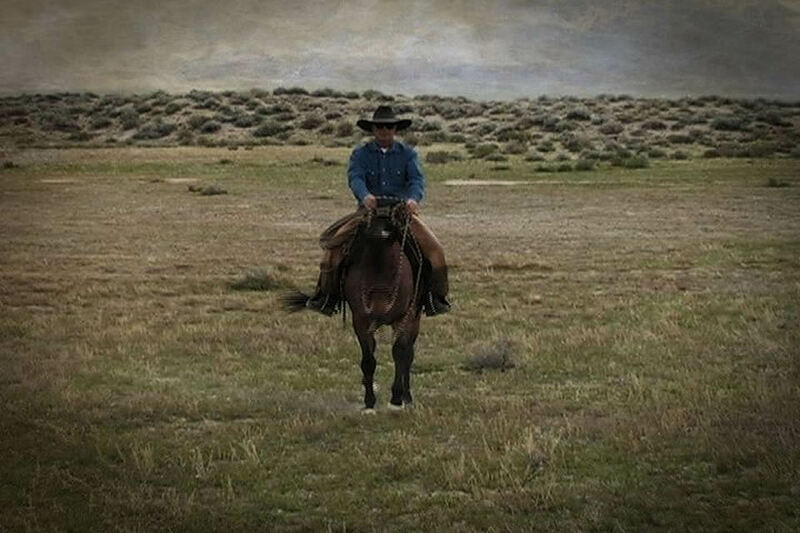 If the horse starts to walk off, let him take a few steps, then sidepass or back him around a few seconds and come back to the same position you had him parked originally. If the horse walks off again, repeat the process and maybe work him around just a little longer before putting him back into position. The idea is to relax and give him relief at the gate and make work for him out of trying to go anywhere else. 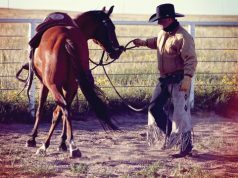 In the process the horse can get handier at moving his feet in different directions, and then appreciate the relief you are offering when he stands or parks next to the gate. In the end he should only move off when you ask him to, not when he decides to. 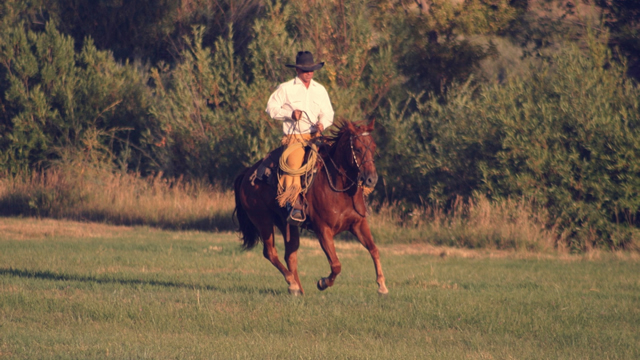 Once park is established, some horses may have trouble staying balanced and not moving their feet when the rider’s weight transfers from center to the side. To establish this, just lean to one side, then the other, coming back to center, if you can, just before the horse moves his feet. 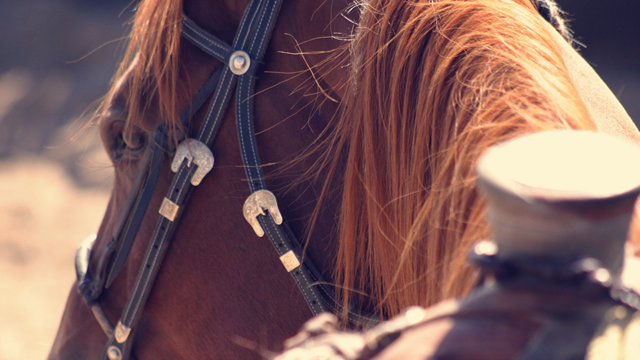 Transferring a small amount of weight will teach the horse to brace against it, and then going back and forth will give him time to prepare for more each time with some relief while passing center each time. This brace we built to lean is the same brace that helps a horse to stand while mounting and dismounting. 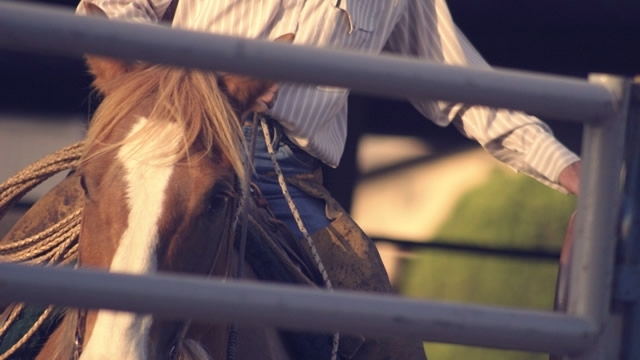 When the horse can brace while you lean without leaving, he is ready for the next step. 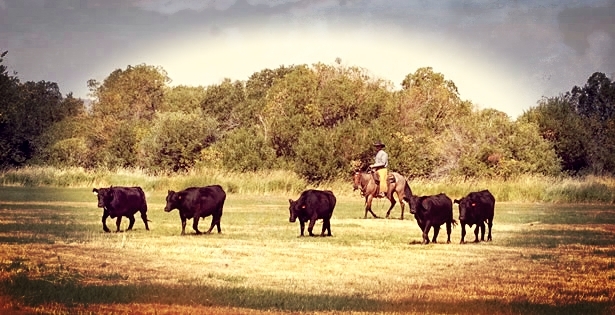 The next step would be to get the horse to accept the movement and noise of the gate. It’s helpful to have a gate that is balanced and only moves when you move it and doesn’t fall to the same spot. 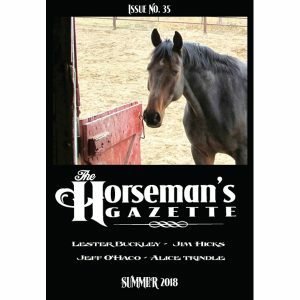 While the horse is parked, lean over and just move the gate back and forth a few inches. If the horse is going to move, try to stop moving the gate before he moves and give him time to evaluate and accept the gate moving. Then keep increasing the movement and noise until he accepts it at any level. Then move the gate and step one step toward it and stop. Give him some time to evaluate what happened and do it again. 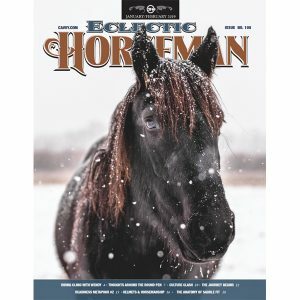 If at all possible, position your horse from the start so the gate swings away from him and he goes through the gate headfirst or going forward. Do Not pull the gate into a green horse and bump his feet or let him think the gate is chasing him. If and when he gets away, you just taught him to outrun this uncertain object. And Do Not try backing the horse through the gate. 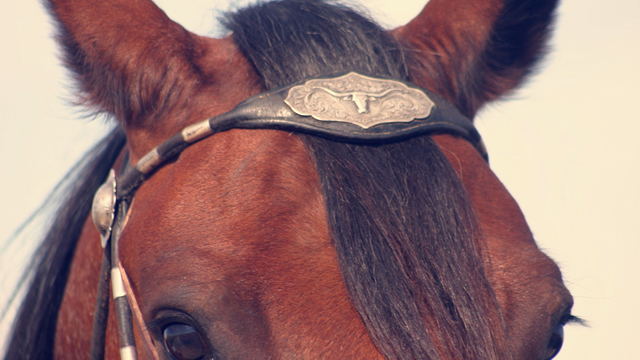 If the horse is uncertain of the situation, and then you ask him to move and he can’t see where he is going, you will cause more uncertainty and resistance. Step the horse sideways and forward into the gate so he can see where he is going and where the post and gate is. The key is to make parking a safe place. Then if the horse becomes uncertain, he can stop and find relief, then start again. This idea can be applied in several areas. Stop when you get lost, think about it, and then start again.